Vision Grill Nomex High-temp Gasket Upgrade (Extra Thick Gasket) 1" x 1/4"
SPECIFICALLY MADE FOR VISION GRILL- EXTRA THICK NOMEX High-Temp Grey Felt Grill Replacement Gasket for the VISION GRILL. This Nomex® felt with adhesive peel & stick. 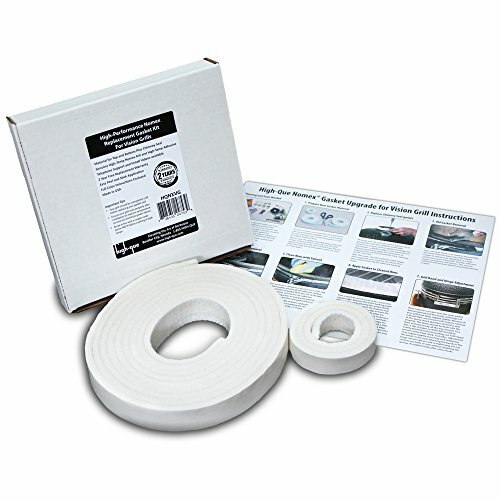 This felt is designed for high temperature applications and will outperform & outlast the OEM felt. Each unit comes individually packaged with instructions included, 12 feet 8 inches of felt in EXTRA THICK 1/4 nap and 1 width (OEM Standard size) is provided, enough to outfit a VISION GRILL. Add even more versatility to your outdoor cooking with Vision Grills 100% Natural Lava Cooking Stone and Heat Deflector. 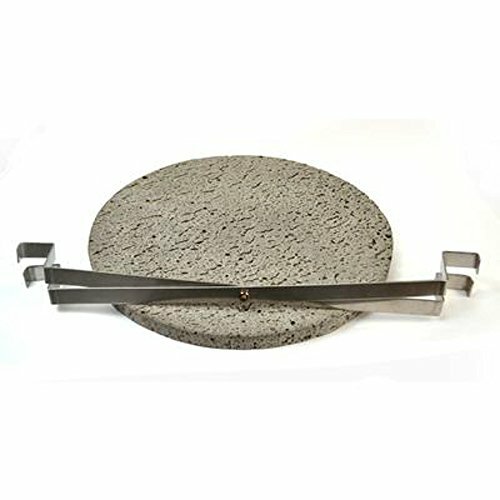 The stone doubles as both a solid surface for grilling pizzas, vegetables, and seafood-and as a heat deflector to ensure slow-cooked food stays moist and tender. For grilling, place on top of the main grate. 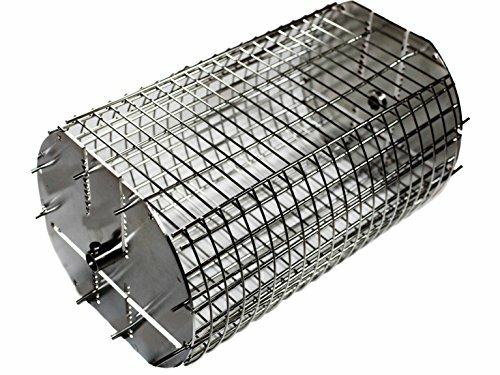 For heat deflection, place the stone below the primary cooking grate using the included stainless-steel brackets. Either way you want to use it, this stone won't disappoint. Our cover keep your expensive outdoor equipment safe from harsh weather conditions, dirt, dust. Moreover it has been crafted to last from one season to the next. Guaranteed to fit ceramic grills 30" in diameter with side tables 34" high. 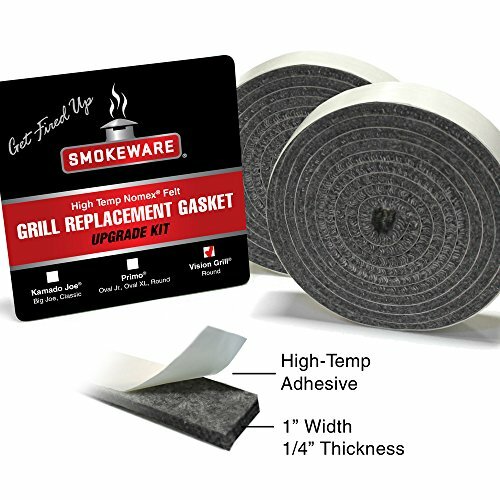 Fits for most kamado/ceramic grills like big green egg, Char-Griller, King Griller etc. Water-resistant backing keeps your barbecue dry while elastic hem cords move easily through a special channel for a snug fit. 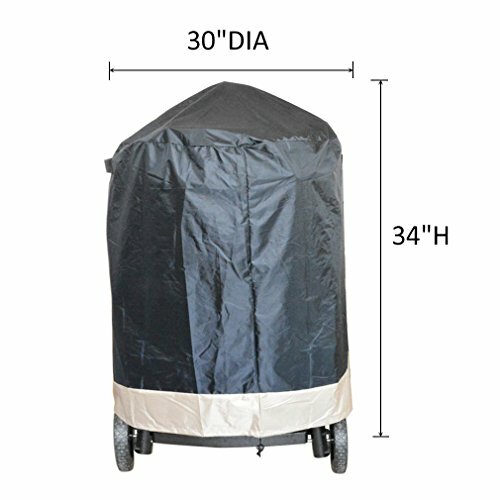 Recommend you measure the size of your kamado/ceramic grill and compare with the size of our cover BEFORE ordering! 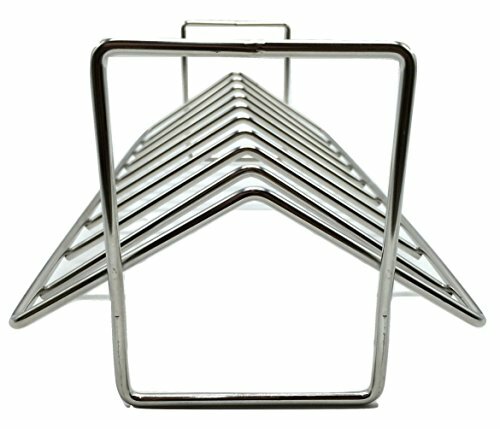 Want a longer lasting, heavy duty, and great looking rib and roasting rack? Look no further, this is the rack for you. Roast or smoke ribs, chickens, pork and beef loins. Stainless steel construction insures there will be no flavor transfer and it will last for smoke after roast after smoke! 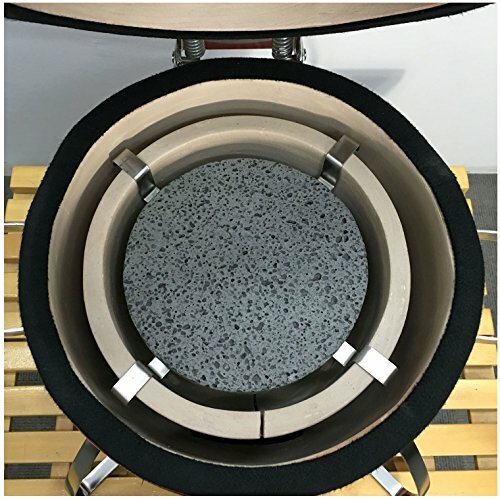 Convert your barbeque grill to a high performance convection oven with the dual purpose 100% Natural Volcanic Cooking Stone and heat diffusor. Onlyfire ceramic grill cart table, made of high quality 304 stainless steel, fit for ceramic grill. The tabletop and removable condiment tray provides plenty of working space and convenience.With the S hooks you can easily organize kitchen utensils, bottle opener makes it easy to open your drinks, large locking casters for stability and for ease of movement. The generous storage area is perfect for storing your BBQ accessories. 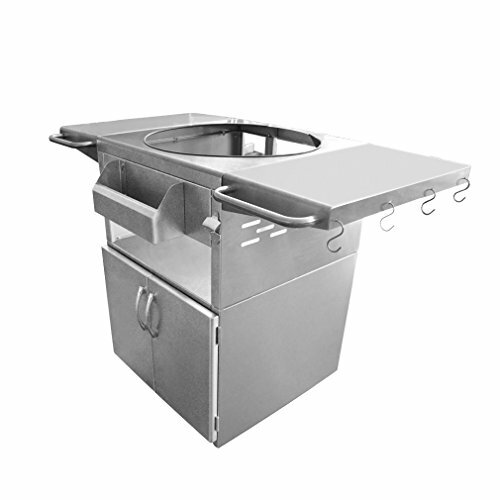 Four caster wheels (2 fixed and 2 swivel) allow you to easily move the grill when needed. Arrived mostly assembled, easy to install. 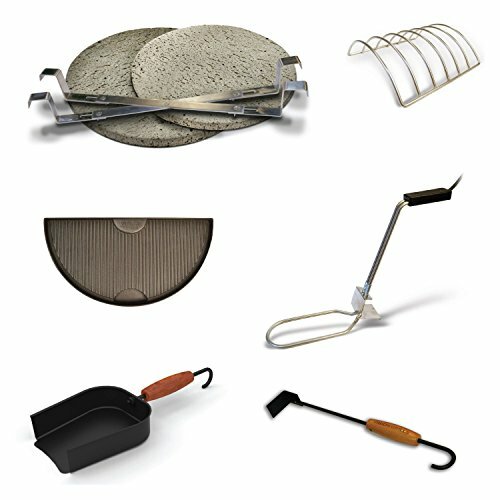 Take your Classic Kamado Grill to the next level with the Vision Grills Classic Kamado Grill Accessory Pack. Everything you need for grilling perfection is in this one package. Each set includes the tools you need to make your next grilling experience the best by enhancing the use of you Kamado grill. My review of the Raiser Rig by Innovations by Chance. This is a multifunctional rig for the kamado grill (Big Green Egg, Grill Dome, Primo, Kamado Joe, etc). This is my video of unpacking and using products from the Ceramic Grill Store. Specifically the rig and a couple of stones. 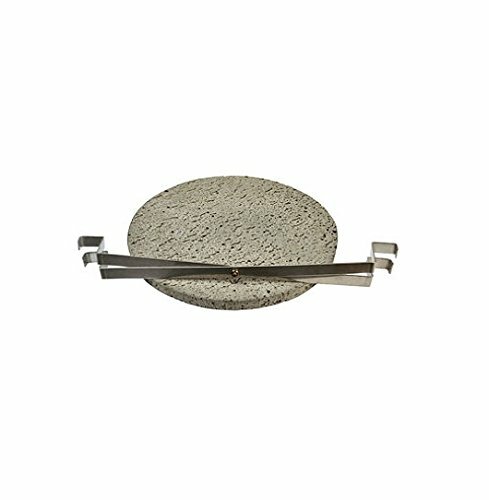 Compare prices on Vision Grill Accessories at ShoppinGent.com – use promo codes and coupons for best offers and deals. Start smart buying with ShoppinGent.com right now and choose your golden price on every purchase.